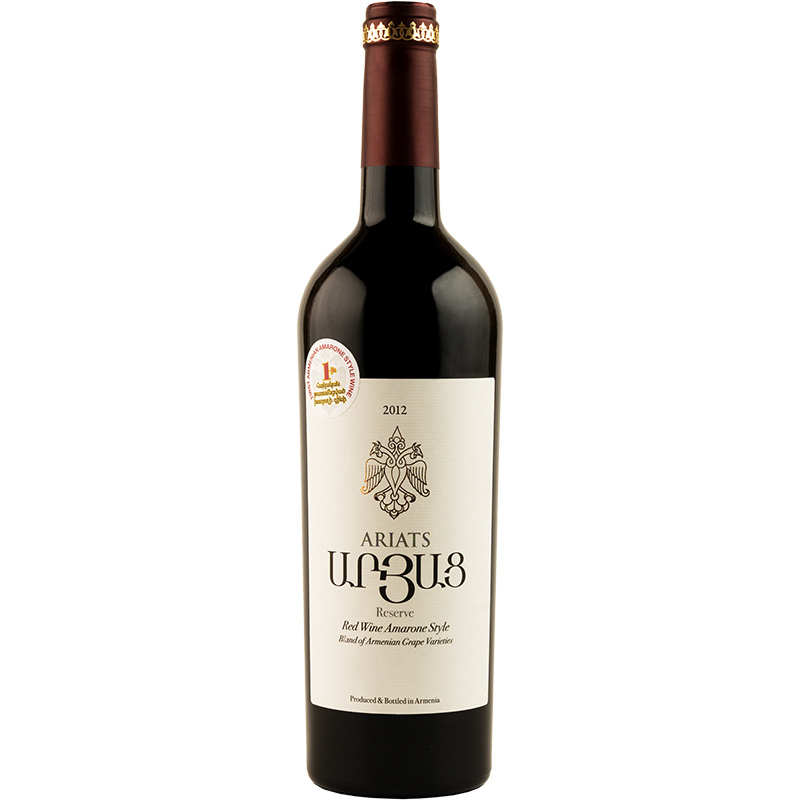 Ariats Amarone reserve is produced from the four best precinctive and selective red grapes variety – Areni from Vayots Dzor region, Haghtanak, Kakhet and Karmrahyut from the Ararat valley. The wine is produced from air-withered grapes in accordance with the Italian winery Amarone wines technology – after harvesting, the grapes are dried in an aired room for 3 months and due to this technology the excessive humidity of the berries vanishes, thus intensifying the remaining extractive substances. 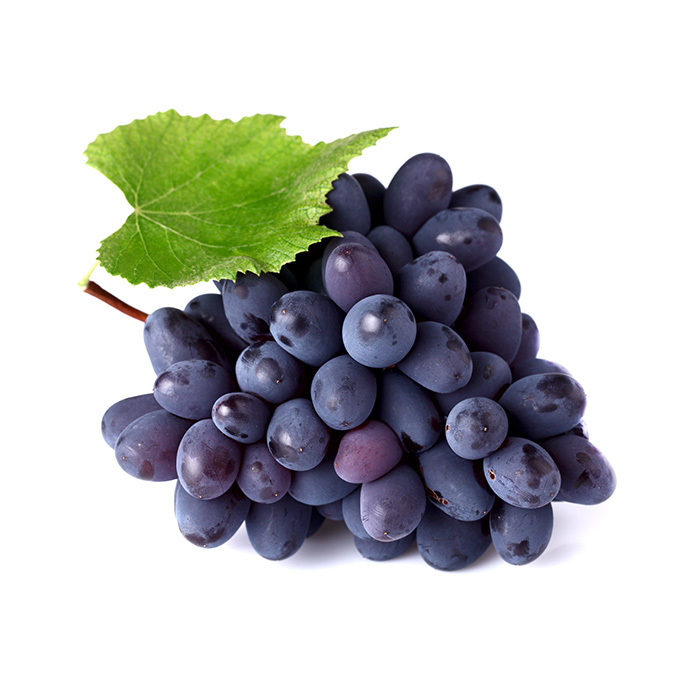 The air-withered grape wine is distinguished with its high volume of alcohol, undiluted, intensified flavor and unique opulence. The wine has a purple color and a dense brown shade. It is distinguished with its bright flavors of raisin grapes, tannins of well-balanced pleasant astringency of an aged oak tree, tastes of blackberry jam and prunes and a piquant vanilla chocolate aftertaste. Gastronomic recommendations: It is perfectly matched with a variety of savory cheese, stewed beef and mutton dishes, steaks and grilled game.